Microcredits are fast, unbureaucratic and small loans dedicated to entrepreneurs in developing countries who lack access to capital. Borrowers are able to take investments that aim to secure their livelihood in the medium run. The microcredit scheme is based on the principle that the credit receiver knows best in what to invest to shape a self-determined future. Weltweit e.V. considers microcredits to be part of a self-help approach promoting self-responsibility and offering the potential to make livelihoods sustainable. In December 2014 Weltweit e.V. accommodated its first microcredit to Steven Ndawula. 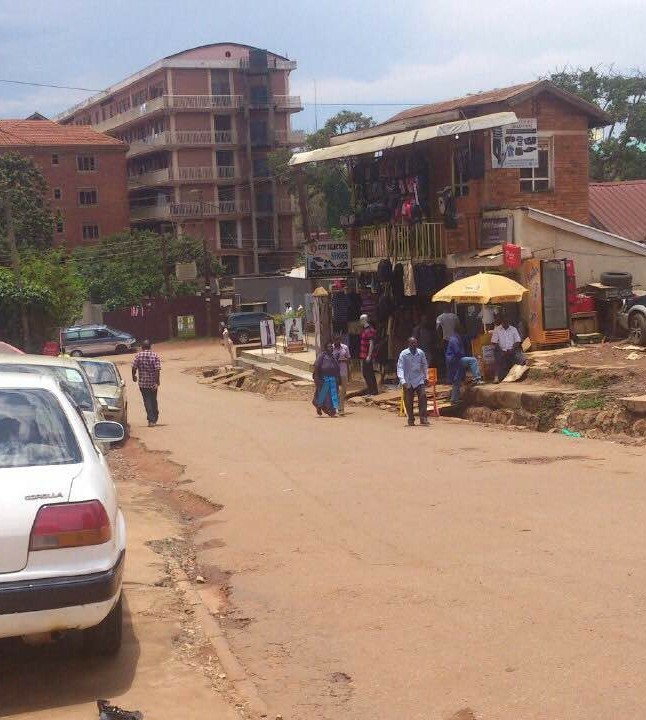 Steven is 26 years old and lives in one of the poorer districts of Uganda’s capital, Kampala. After his parents died, he grew up with his sister and worked as a motorcycle taxi driver until he had a serious accident. One member of Weltweit e.V. knows Steven from a work stay in Uganda. 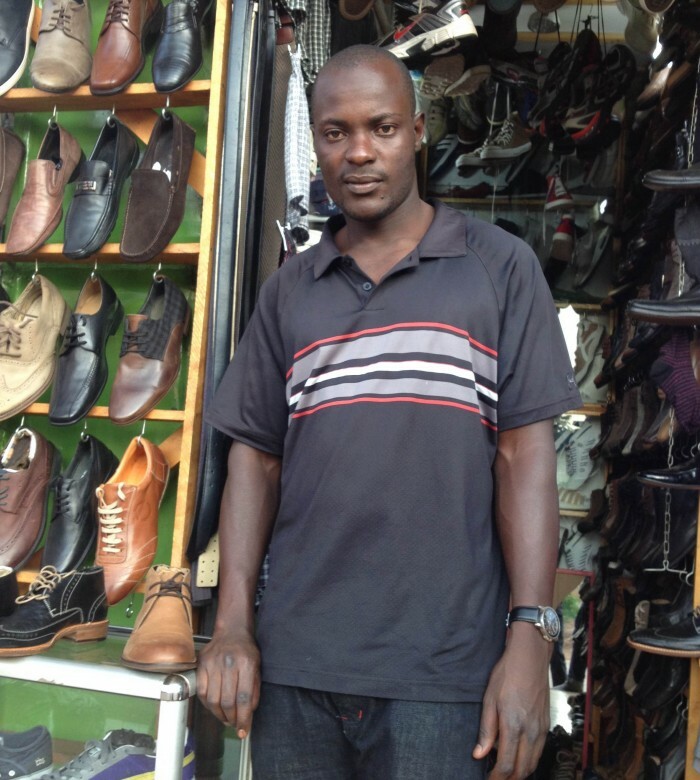 Steven, like the majority of the Ugandan people, is essentially forced to self-employment owing to the hopeless labor market situation. However, entrepreneurship requires start-up capital which is difficult to obtain without collateral. 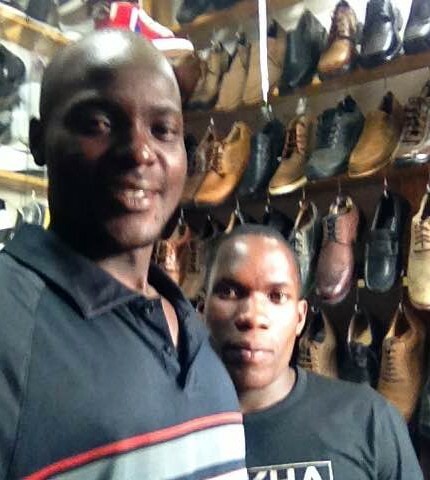 In summer of 2014 Steven developed a business-plan for a shoe retail sale business in Kampala. The business plan comprised the product portfolio as well as short- medium- and long-run objectives and included an estimation of purchasing and sales prices. Weltweit e.V. assessed the plan and decided to support Steven with a zero-interest credit of €500. The credit maturity was fixed at 6 months. Steven used the credit to obtain a trading license, first rentals as well as shop facilities and first products. He managed to run the business (see pictures) profitably from the beginning and was able to repay the entire credited amount in time. 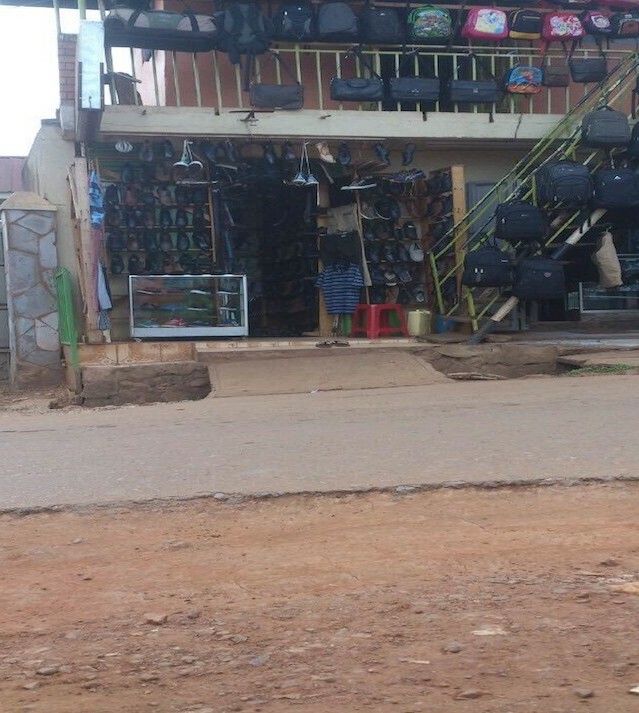 With the objective to offer higher quality products with higher margins, Steven asked for a second microcredit. Based on the success of the first credit round, Weltweit e.V. accommodated a second microcredit of €1.000 in summer 2015. The credit was punctually paid back in December 2015. Using the credit economically Steven managed to increase his business with extending his product portfolio and product quality. At the moment the business does not require further credits to generate income. Based on this positive experiences, Weltweit e.V. is generally willing to support more entrepreneurs in developing countries.